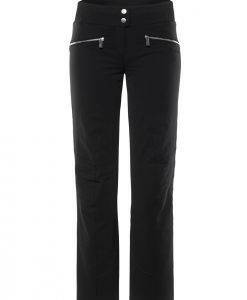 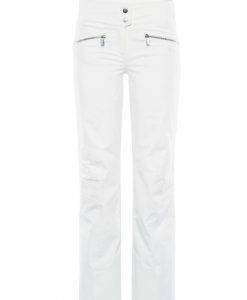 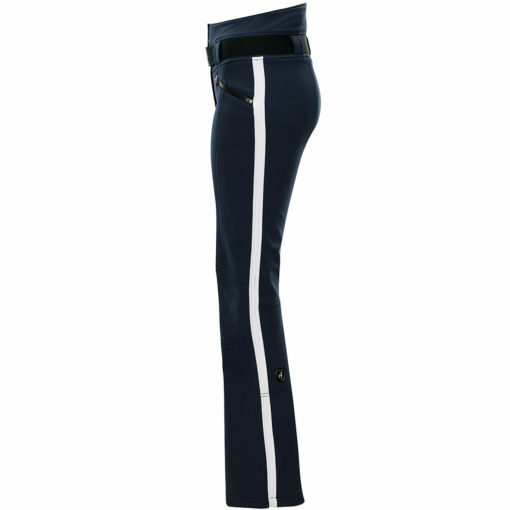 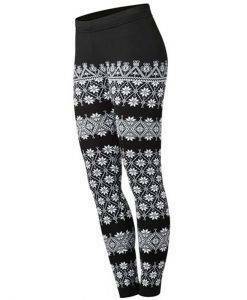 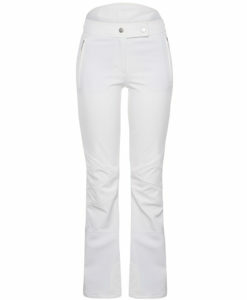 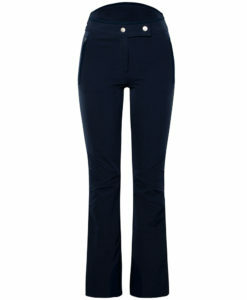 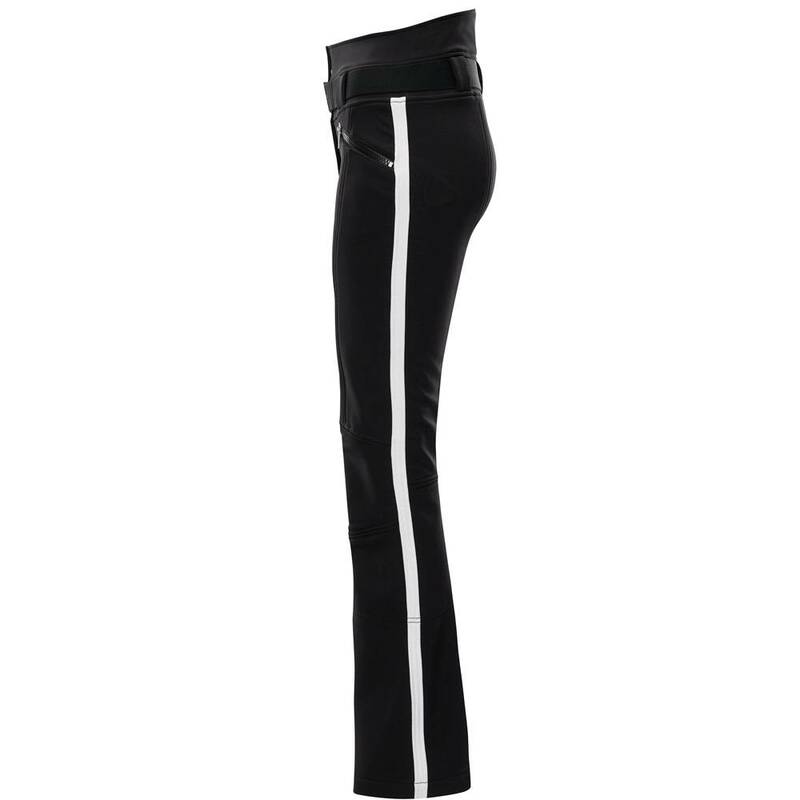 The Toni Sailer Anais New is the perfect stretch pant. 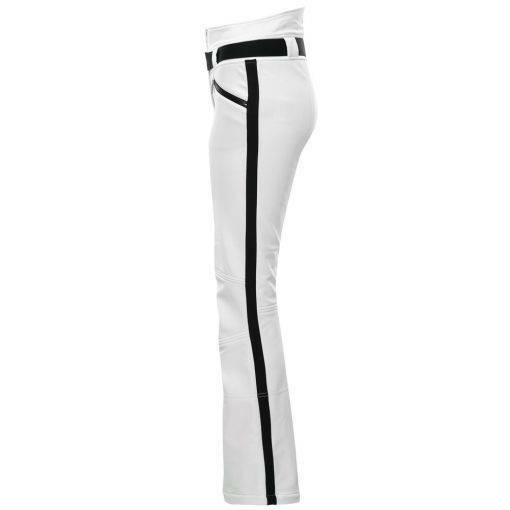 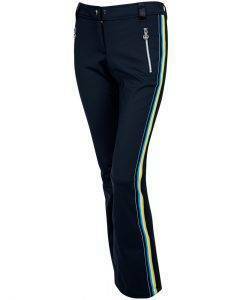 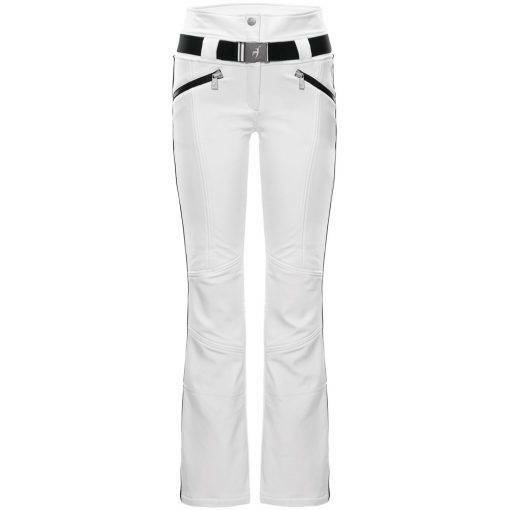 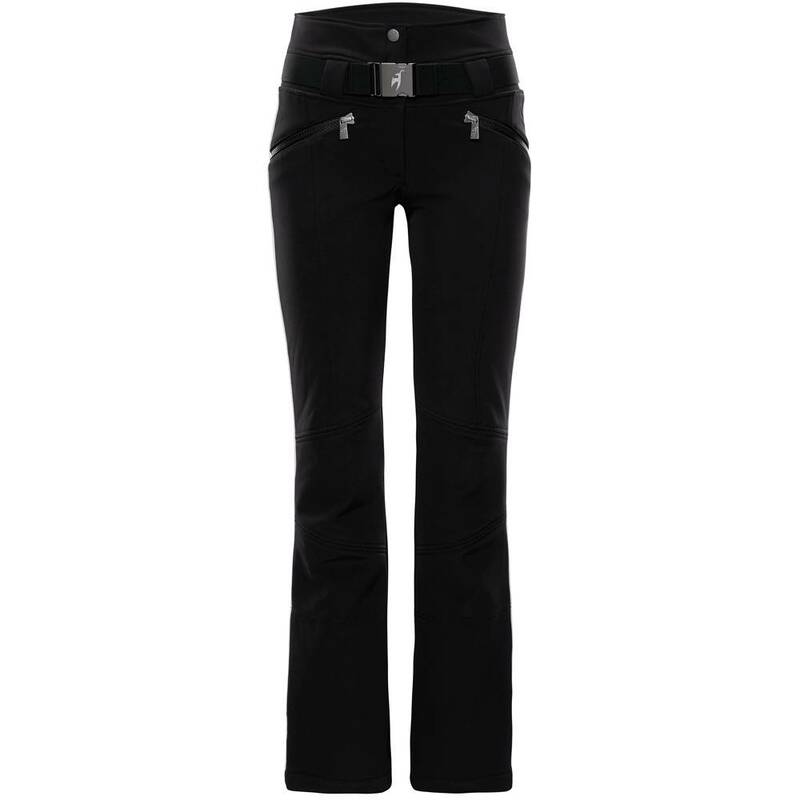 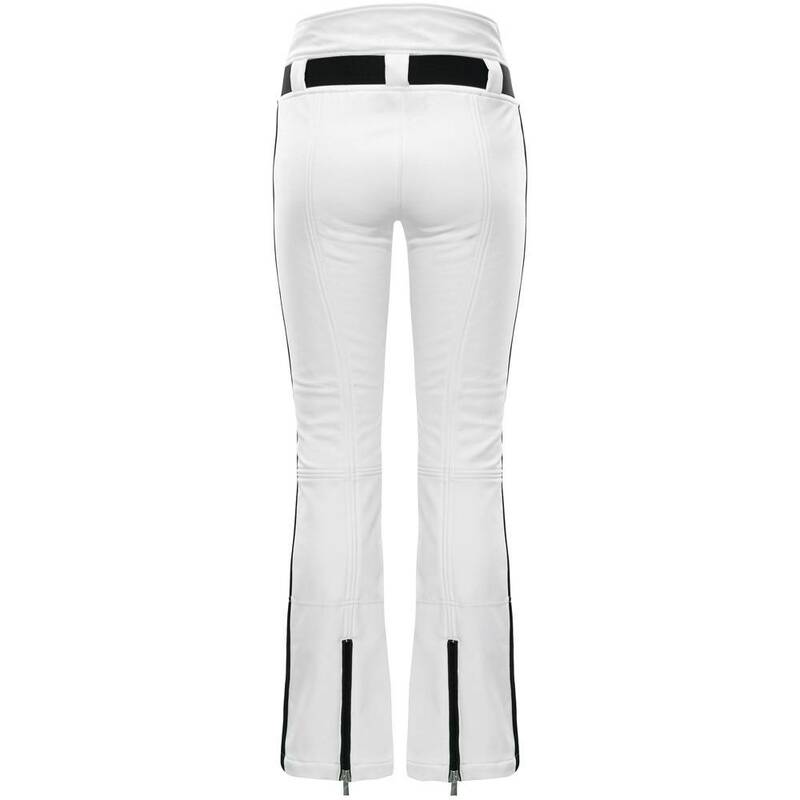 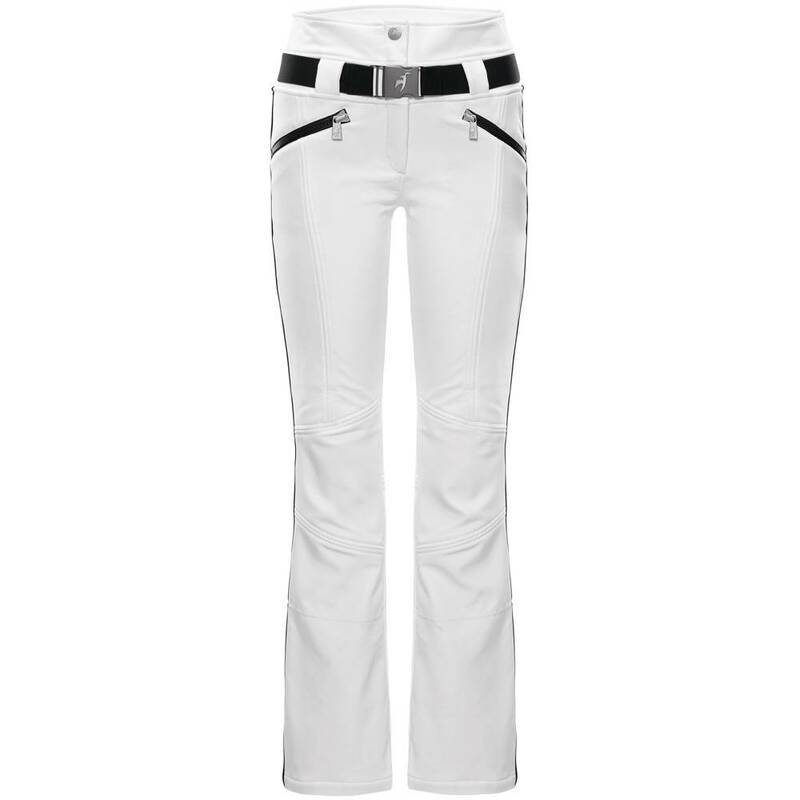 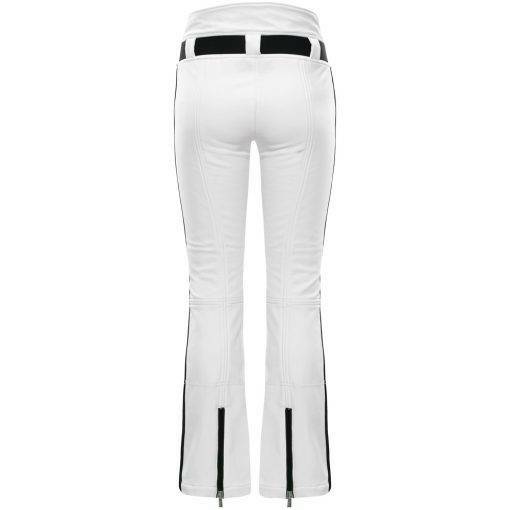 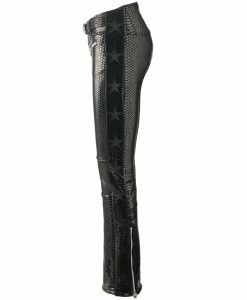 Narrow fit, contrast color striping and newly designed waist belt, this ladies stretch pant provides all the technical performance and fashionable ski style. 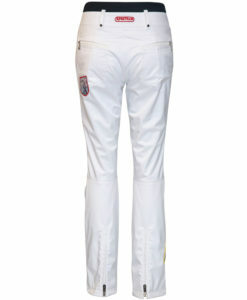 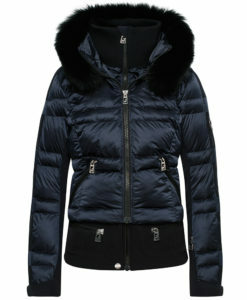 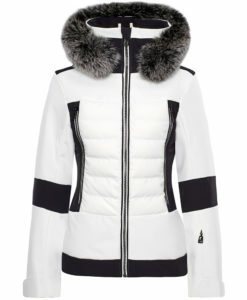 Pair almost every Toni Sailer ski jacket with the Anais New and you will look great and feel great all season long. 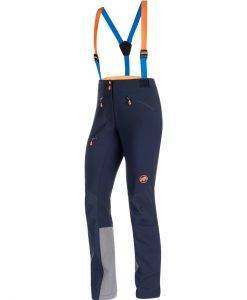 Made with the same commitment to quality that goes into every pair of Toni Sailer ski pants, the Anais New Pant not only looks great but will perform under every type of conditions winter has to offer. 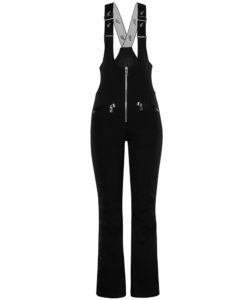 These waterproof (20,000 mm water column) and breathable (10,000 g/m2/d) ski pants shed snow like it is their job, because well, it is.